Bethesda Softworks have official released the 5-minutes of The Evil Within 2 gameplay that was leaked, and deleted, during Gamescom 2017. 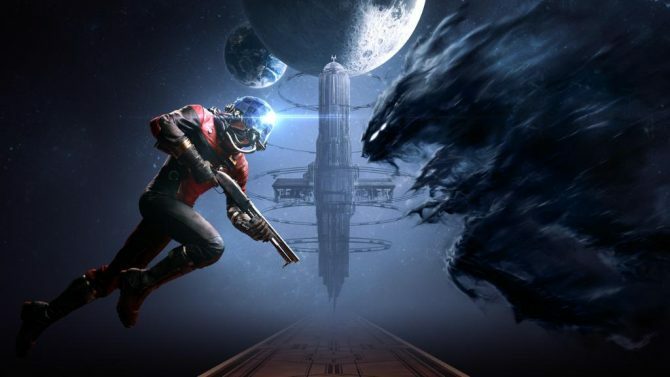 The gameplay shows footage from chapter 2 of the game’s story where viewers are introduced to a terrifying creation named the Guardian. After coming across this monster, the player’s only option is to run for their life as the Guardian comes chasing after them carrying a saw. 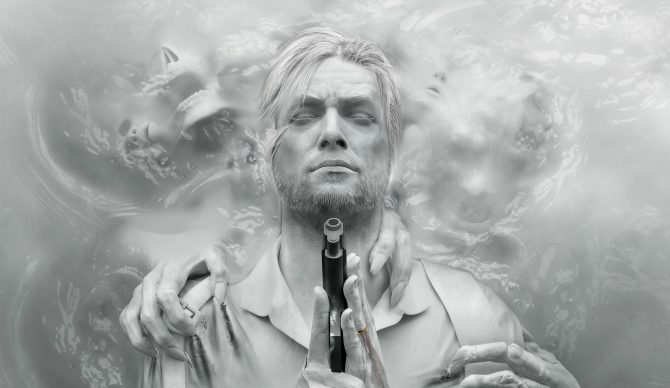 The Evil Within 2 continues the story of Detective Sebastian Castellanos who has seemingly lost everything, including his daughter. In one last push to set things right, the detective teams up with MOBIUS, the company from the previous game who caused all of this mess, and save his daughter. As Sebastian enters their creations, his mental state is put to the test as he comes into contact with more terrifying creatures than ever before. 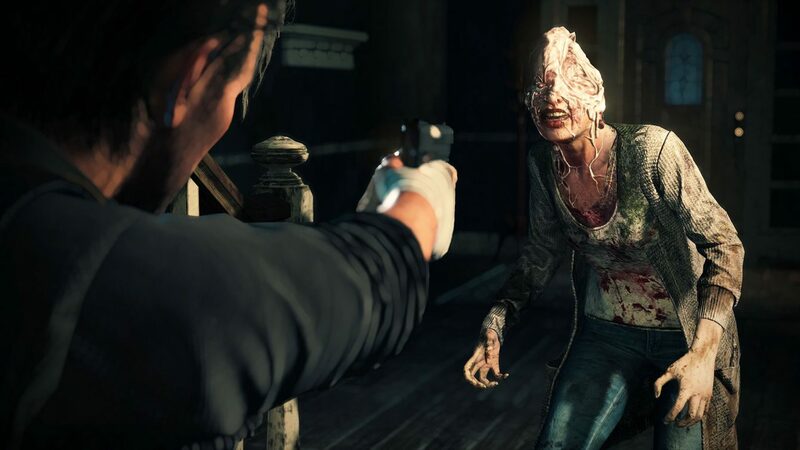 Recently, The Evil Within 2 has received a new trailer introducing the game’s antagonist Stefano Valentini. 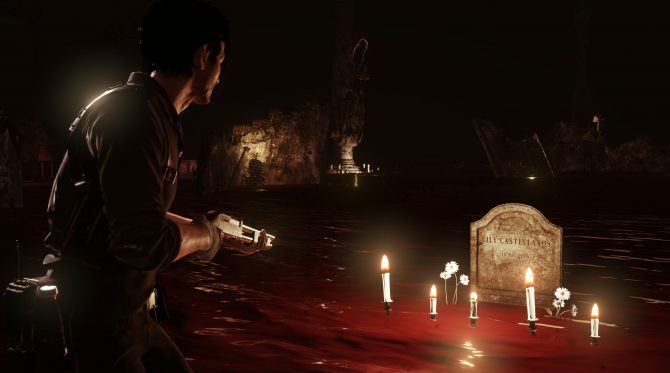 The Evil Within 2 is set to launch on PlayStation 4, Xbox One, and PC on October 13. Currently, there is no mention of the game coming to the Nintendo Switch. You can check out the official gameplay trailer below, and if you’ve already seen it, you can just watch it better quality.